ABC/Ida Mae AstuteChaka Khan‘s onstage appearance at the Jazz in the Gardens Music Fest in Florida over the weekend was met with criticism, as fans on social media questioned if the legendary singer was drunk. Turns out, she was just ill.
A spokesperson for Khan tells The Jasmine Brand in a statement that the funk/soul gret has been “battling the flu for a number of weeks,” and had been ordered by her doctor to cancel some the tour dates on her schedule to rest. “Unfortunately Chaka, not wanting to disappoint her fans, has performed, while not totally 100%, and the media has been turning these difficult performances into something else,” the statement continues. 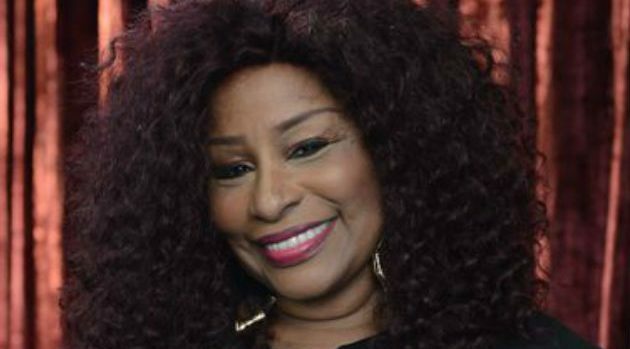 The message goes on to say that while “Chaka values her fans and supporters and would never do anything to jeopardize their support and love,” she’s decided “under doctor’s orders” to rest for the remainder of the week until her scheduled gig on March 24 at the International Cherry Blossom Festival in Macon, Georgia. In addition to her forthcoming Cherry Blossom festival set, Chaka is expected to appear at a number of other events in July and August, including the Pitchfork Music Festival on July 20 in Chicago and Bestival in the U.K. on August 2.